When starting your own business, you don’t need millions to make millions. The Big Blue retail chain started as a flea market stall, while billion-rand sport supplement business USN was launched from a kitchen. What you do need is a clear picture of the costs of doing business so you don’t experience cash flow problems later on. We help you work out your start-up budget to help keep you on track. When you start a business, there will be once-off costs and continuous monthly expenses. 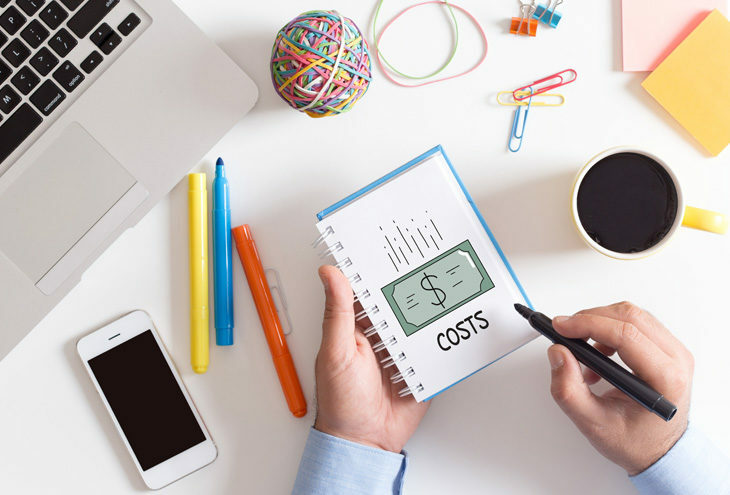 The key thing is to look carefully at each individual expense, make an educated guess about the cost and separate expenses into the lists we detail below. After you’ve completed the items applicable to your business and guessed the amounts you’ll need, add up both lists, and the total of the two is the start-up costs you’ll need. Remember to prioritise what is absolutely necessary (e.g. electricity) versus nice-to-have (e.g. business cards). The good news is that you can deduct the cost from your taxable income as expenses – check with your tax advisor. The Small Enterprise Development Agency (Seda) provides support services for small businesses such as how to write a business plan and how to grow your business. Look on their website for a local branch to get in-person advice. If you are under 35 years of age, you can get training in setting up a small business, advice and start-up funds from the National Youth Development Agency. For more start-up inspiration, read our advice on running a successful small business or visit our blog for more business tips and advice. If you have any questions about small business insurance, speak to your broker or contact us on 0860 444 444. 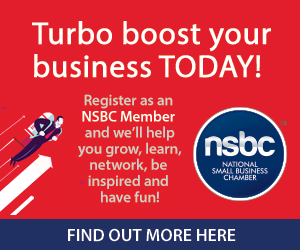 Santam is a proud Partner of the NSBC.